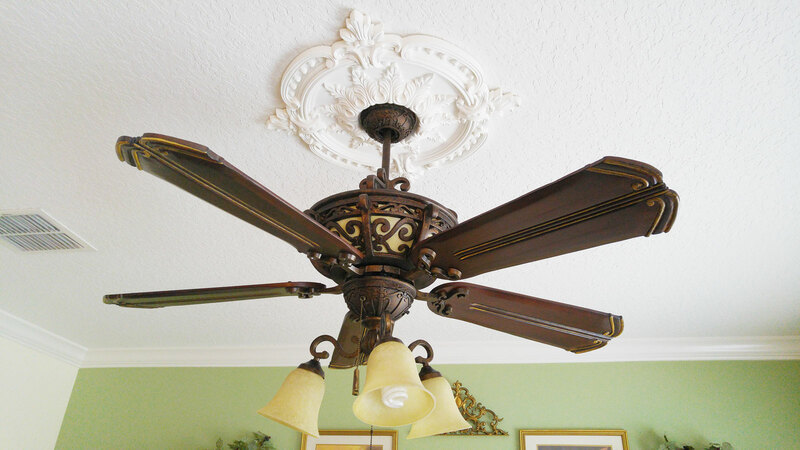 Architectural Depot customer, Nilda, from sunny Florida wanted to share with us this very beautiful Benson Classic Ceiling Medallion. It is within our top 5 most popular ceiling medallions, and for good reasons. It’s affordable & sure to add that exquisite elegance to any room! “Bang for your buck”, anyone? 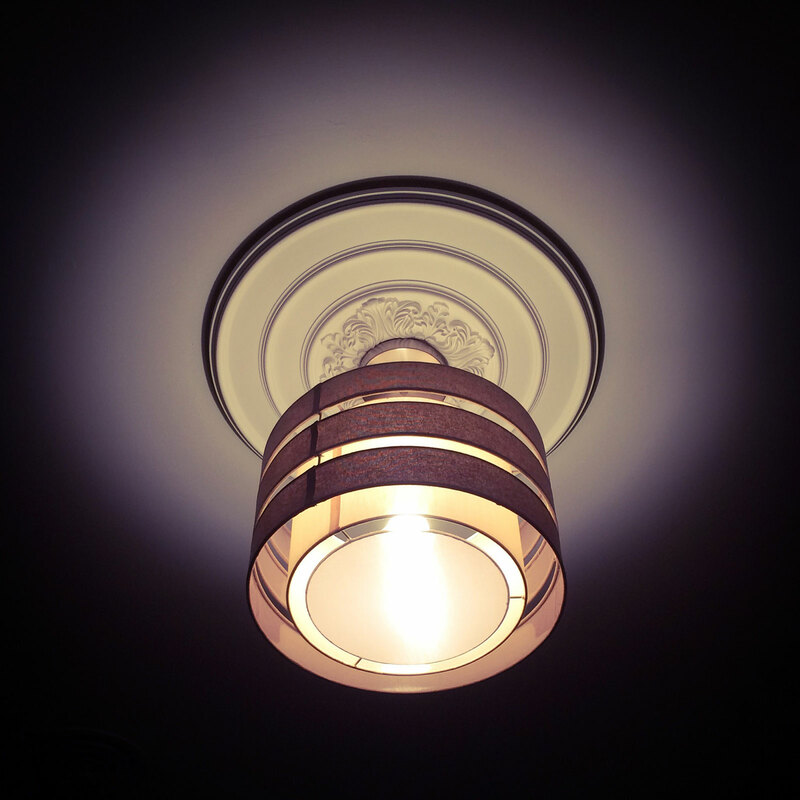 Thanks Nilda for sharing, it certainly looks great in your room! Hope you are pleased with it as much as we are please to serve you, our customer. Interested in ceiling medallions? You certainly cannot go wrong with one. Feel free to browse our extensive collection of ceiling medallions below, you’re sure to find the perfect one for your room!